Our mission is to sell your home for the most amount of money in the least amount of time. Partner with us and get your home SOLD! Staging Matters-click here to see more! home online or enters your home for the first time, they want to imagine themselves living there. 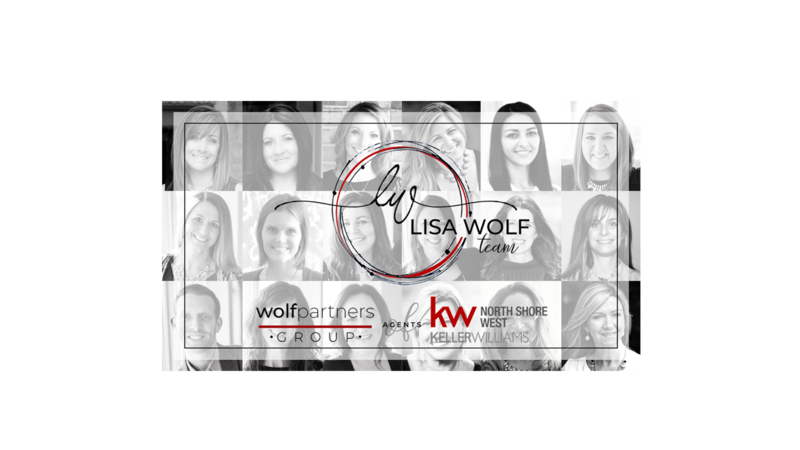 The LISA WOLF Team-wolfpartners GROUP is a proud real estate company of Keller Williams North Shore West. 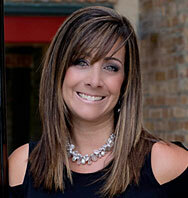 LISA WOLF, founder, and her team have sold over 2000 homes in Chicagoland. With agents spread across the suburbs of Chicago and southern Wisconsin, we can help you anywhere! 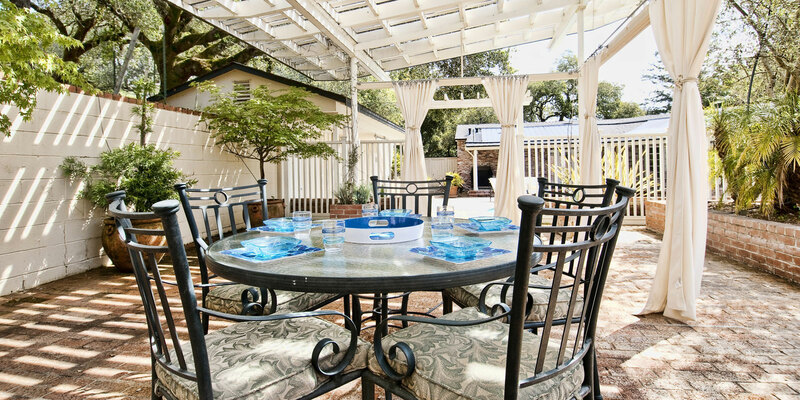 Lisa and her team of buyer specialists, listing agents and administrative experts have formulated a plan to achieve designed results by putting over 18 years of real estate experience to work for you. At The LISA WOLF Team-wolfpartners GROUP, our core values are to operate with integrity, passion, consistent communication, and a tenacious mission to achieve RESULTS. When partnering with us on this journey, our main focus and mission is satisfying your home goals. When SELLING, we don’t just “list” homes. The LISA WOLF Team-wolfpartners GROUP has a seventeen step marketing plan to get your home sold for the most amount of money in the least amount of time. First impressions are KEY. 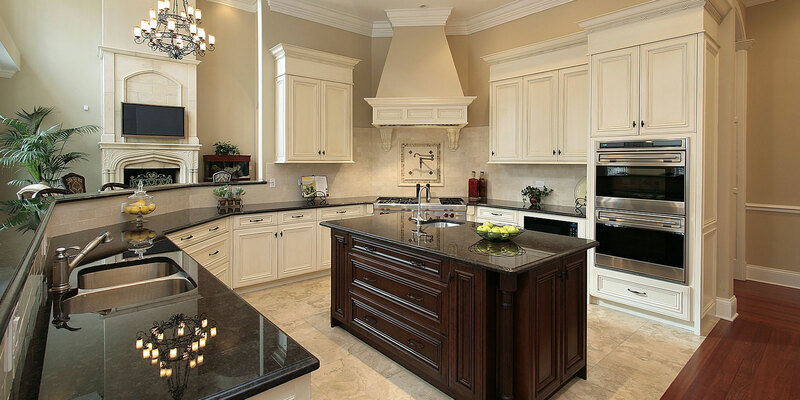 Our team has the vision to know exactly what improvements a home requires to make it ‘market ready’; whether it’s a simple re-purposing or paint refresh, vignette staging or a full rehab. Our Home Transformation team professionally stages your home to maximize your value and sell your home quickly! We oversee the entire process and have a team of contractors/stagers in place to help turn our visions into reality. Then, once designed and staged perfectly, we tell that home’s story by showcasing it to the world with professional photography, maximized web exposure, stunning in-home marketing & direct advertising. By showing beautifully, our listings sell faster and for a higher dollar, all maximizing our seller’s return. This is what we call RESULTS! When BUYING, we passionately make finding your dream home our mission. From Gurnee to Naperville, our team has area wide expertise! We understand the Chicagoland and southern Wisconsin market and will help you navigate through it to find the perfect COMMUNITY and HOME for you. Whether BUYING OR SELLING, superior, analytical, solid negotiation skills are key. Let having the experience of closing over 2000 homes be put to work for you by partnering with The LISA WOLF Team-wolfpartners GROUP. Your bottom line is our best interest. I have more than one reason to rate Lauren and her fantastic team members a solid "5". From the very beginning when I invited Lauren and her partners to my home for an interview, I knew this was the agent that would finally sell my home. My home had been a difficult sell and placed on and off of the market for nearly 2 years. I noticed an immediate difference in this new team of realtors. The team's presentation came with such enthusiasm, refreshing creativity, positive energy and an enormous toolbox of people and resources to get my home sold. Best real estate agents in all of Chicagoland! Lisa creates confidence. Her clients can easily relax and trust her. She is always on top of things and is always a true professional. It is a pleasure to work with her and her team. Lauren Moen is absolutely amazing. Always in touch no matter what time of day or night. Lauren is so awesome at what she does. We are so happy with our new home and could not have done this without her! Thank you Lauren for all you have done for Jeff and I. We loved working w Lisa and her team...they were warm and friendly, very knowledgeable, and excellent in customer service/responsiveness. We highly recommend them. Lisa and her team are some the best business people we have ever worked with. Her teams staging and market knowledge is second to none. They will prepare your home to sell for the highest possible price. Truly a great team to get to work with.